So far this year our total of $1 million-plus homes that have exchanged hands is 60. That’s just one higher than last year. Here are the raw numbers for all of you stat geeks. As you can see, those are some big numbers. The jump from last year is quite remarkable. Clearly, a hot market has helped the highest end of the market, just as it has with the lower priced tiers. These more expensive homes did take longer to sell than in the past few years. Also, I would have expected a larger reduction from list price to sales price. The unique character of many of these homes must keep the seller in the driver’s seat. Enough talk. Let’s look at the top five most expensive homes sold in Louisville, Kentucky in 2018. This incredible mansion is located in the ever-stately Indian Hills subdivision, just northeast of downtown Louisville. Despite being in a well-established neighborhood, Indian Hills, this incredible home was built just 18 years ago. With almost 12,000 square feet of finished space, this remarkable property also boasts a large 4-acre lot. 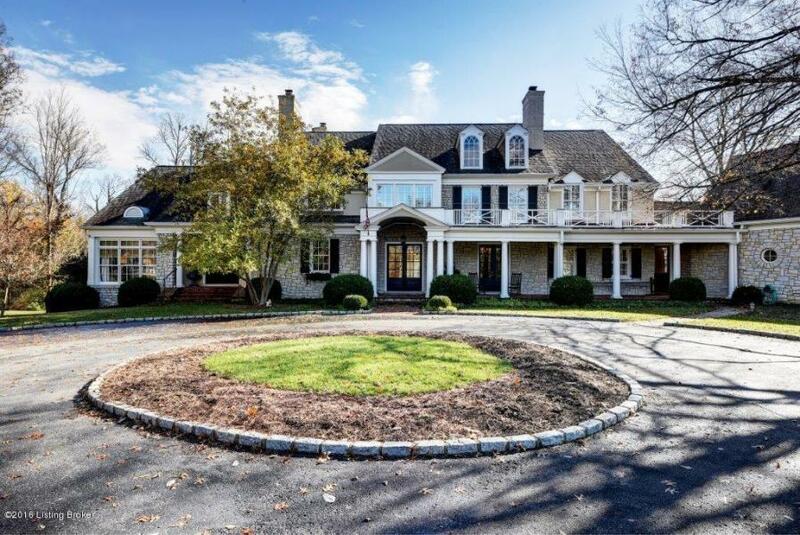 This home was sold in March for $3 million. If you want to see a good number of exceptional homes all in one location, head over to Harrod’s Glen in Prospect. 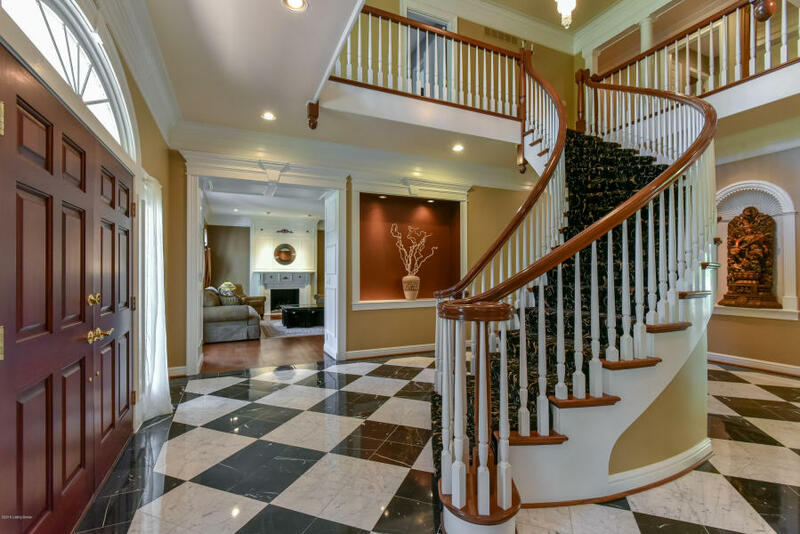 This 10-year-old home in Harrod’s Glen was sold in June for $3,095,000, putting it at #4 in our countdown. There’s only the single required image so I’m not going to include a link for this one. But given that it was only on the market for two days, I think it’s safe to say the parties involved knew the listing was upcoming. Here’s a little secret for my loyal readers: the new owner is a recent arrival to Louisville via Cincinnati. Anyone you know fit that description? Perhaps a celebrity of sorts? 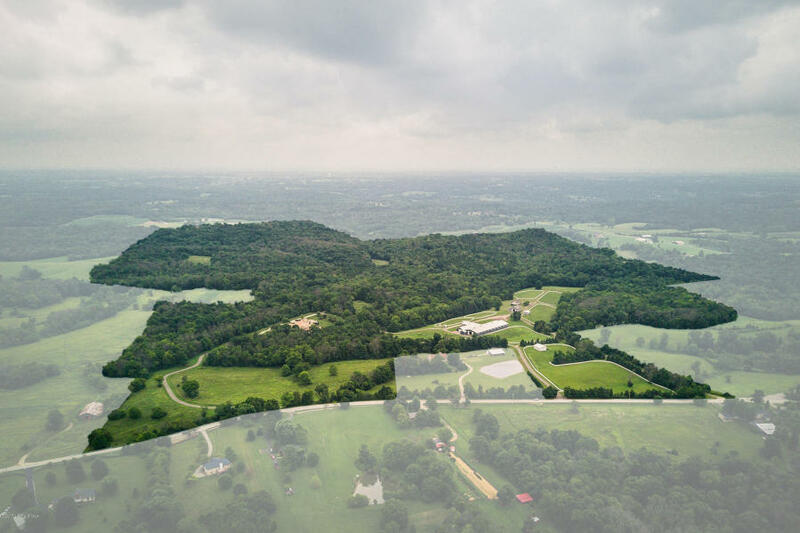 Yes, there is a 7,000 square foot mansion on this land but it’s really that 299.5 acres in Jefferson County that brought the high sale price. There’s a lot of land still available in the southeast corner of the county. This gem is just one, albeit large, example. It will be interesting to see what the new owners plan for this parcel. This property sold for $3.3 million in February. 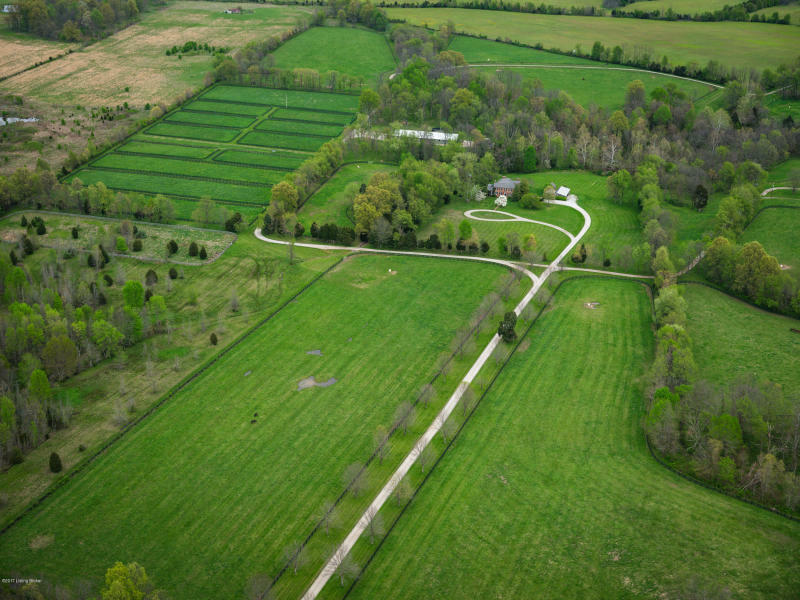 This almost 7,000 square foot estate sits on 128 acres of land in Goshen, Kentucky. Built in 1815, this home is incredibly charming. Do you want to know something else it has that is incredible? 128 of green rolling acres, that’s what! Now, the original home wasn’t 7,000 square feet but that all changed in 2001 when the owners greatly expanded the estate. This home/land was sold in February for $3.45 million. With 463 acres located in desirable Oldham County, it’s easy to see that there will be a great new housing development in the location. So far we’ve had: 3.8 acres, 0.9 acres, 300 acres, 128 acres and now this one. Are you ready? 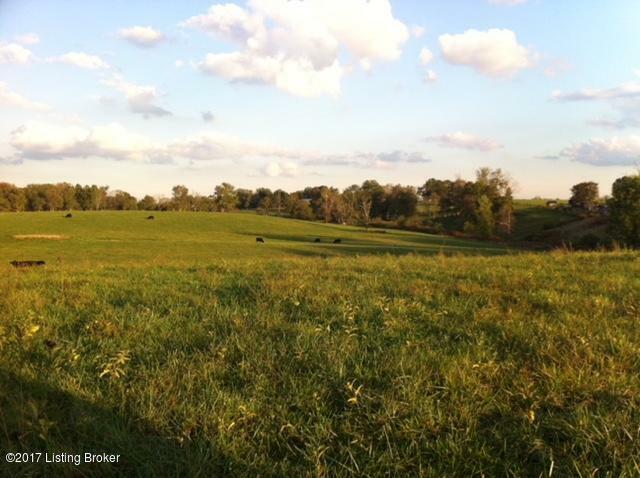 This property, also in Goshen, is 659 acres! Wow! This property sold for $6,935,460 in January making it the most expensive property sold in Louisville for 2018. Located out 42 past the St. Francis school, it’s a good bet this will soon be a new high-end housing development. What do you think? 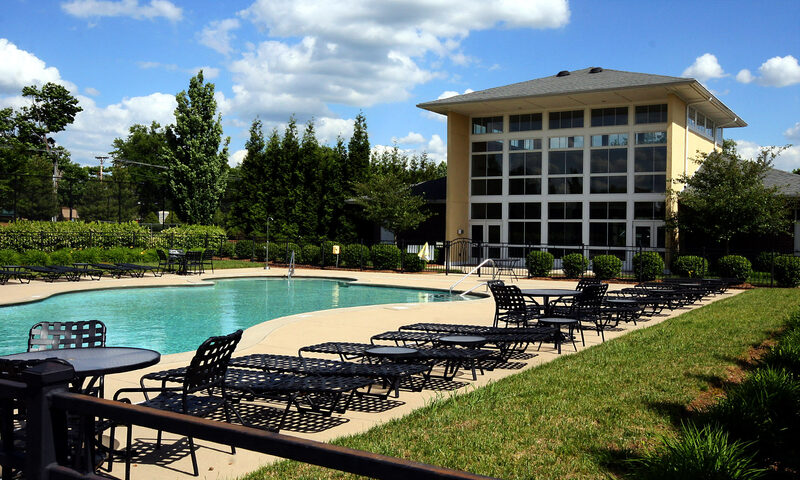 Would you like to live out in beautiful Oldham County?